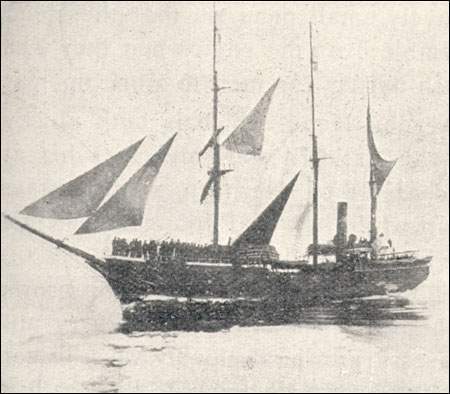 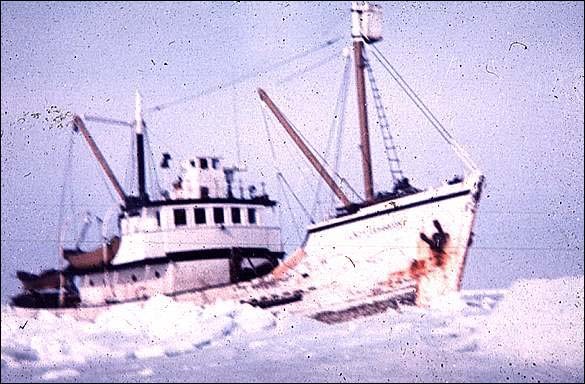 As seals became more difficult to harvest, Newfoundland outfitters turned first to larger sailing vessels and then to wooden-hulled steamers. 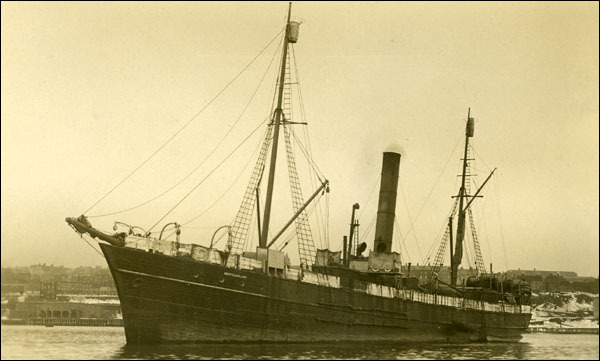 Although the sealing industry was in decline at the turn of the century, Newfoundland companies continued to fit out steamers for the hunt. 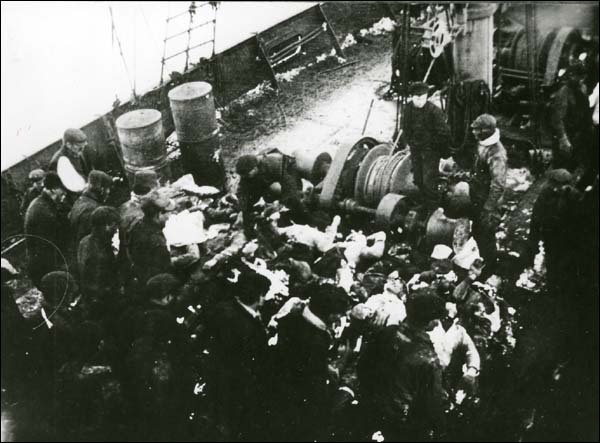 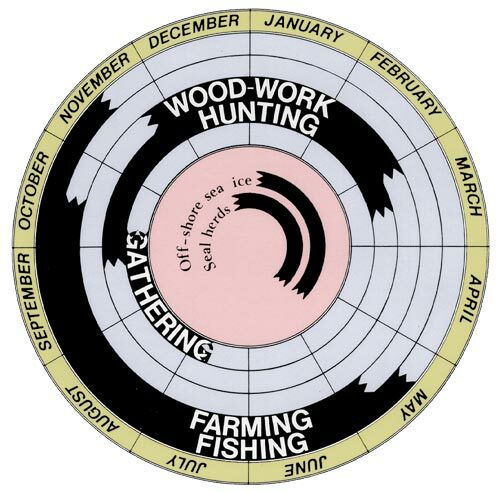 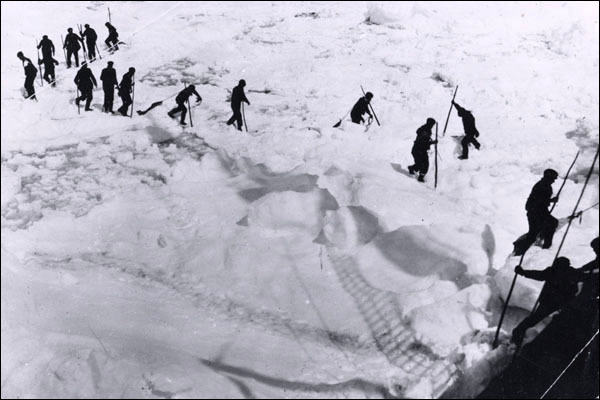 Background on the seal fishery in Newfoundland and Labrador, including history, resources and natural environment.